For other uses, see Pantokrator (disambiguation). 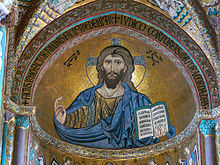 The most common translation of Pantocrator is "Almighty" or "All-powerful". In this understanding, Pantokrator is a compound word formed from the Greek words πᾶς, pas (GEN παντός pantos), i.e. "all" and κράτος, kratos, i.e. "strength", "might", "power". 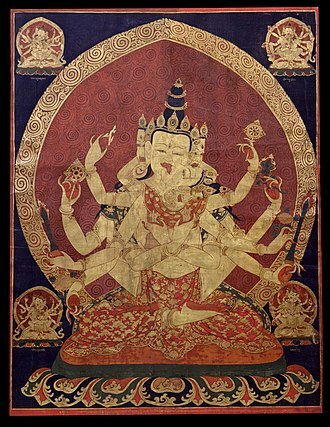 This is often understood in terms of potential power; i.e., ability to do anything, omnipotence. Another, more literal translation is "Ruler of All" or, less literally, "Sustainer of the World". 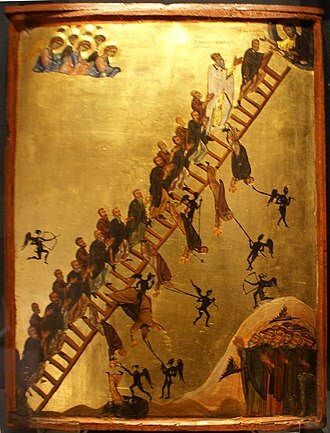 In this understanding, Pantokrator is a compound word formed from the Greek for "all" and the verb meaning "To accomplish something" or "to sustain something" (κρατεῖν, kratein). This translation speaks more to God's actual power; i.e., God does everything (as opposed to God can do everything). 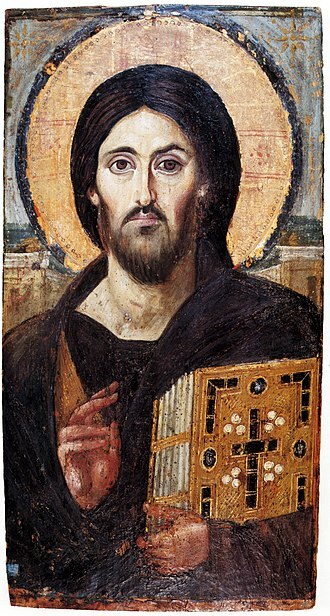 The icon of Christ Pantokrator is one of the most common religious images of Orthodox Christianity. 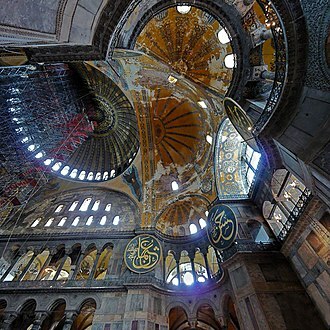 Generally speaking, in Medieval eastern roman church art and architecture, an iconic mosaic or fresco of Christ Pantokrator occupies the space in the central dome of the church, in the half-dome of the apse, or on the nave vault. 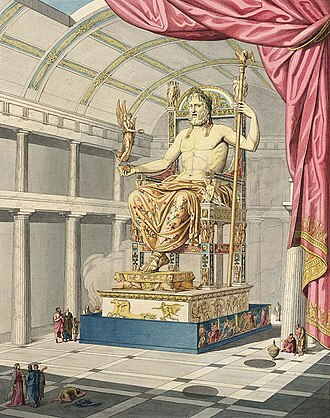 Some scholars (Latourette 1975: 572) consider the Pantocrator a Christian adaptation of images of Zeus, such as the great statue of Zeus enthroned at Olympia. 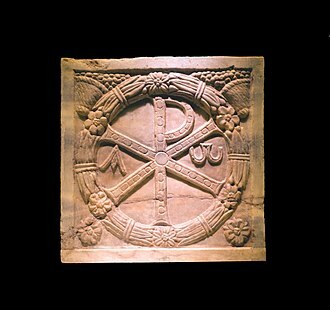 The development of the earliest stages of the icon from Roman Imperial imagery is easier to trace. 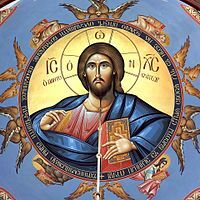 The image of Christ Pantocrator was one of the first images of Christ developed in the Early Christian Church and remains a central icon of the Eastern Orthodox Church. 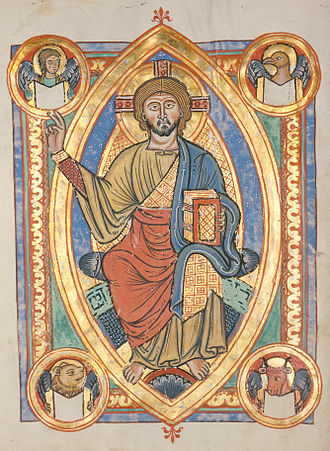 In the half-length image, Christ holds the New Testament in his left hand and makes the gesture of teaching or of blessing with his right. 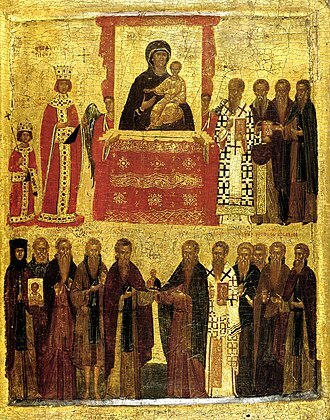 The typical Western Christ in Majesty is a full-length icon. 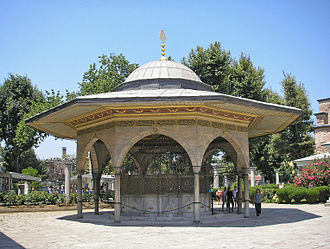 In the early Middle Ages, it usually presented Christ in a mandorla or other geometric frame, surrounded by the Four Evangelists or their symbols. The oldest known surviving example of the icon of Christ Pantocrator was painted in encaustic on panel in the sixth or seventh century, and survived the period of destruction of images during the Iconoclastic disputes that twice racked the Eastern church, 726 to 787 and 814 to 842. 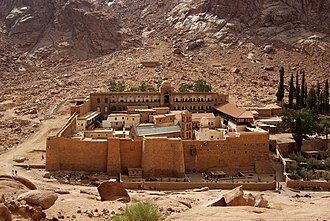 It was preserved in Saint Catherine's Monastery, in the remote desert of the Sinai. 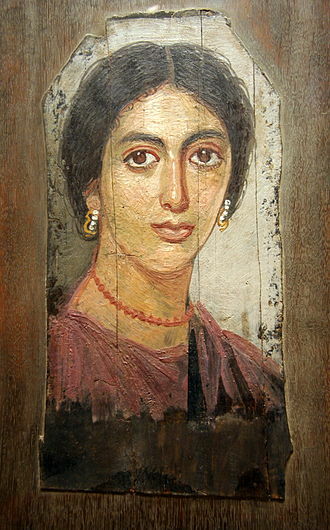 The gessoed panel, finely painted using a wax medium on a wooden panel, had been coarsely overpainted around the face and hands at some time around the thirteenth century. 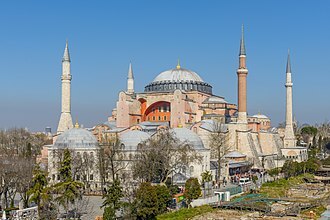 When the overpainting was cleaned in 1962, the ancient image was revealed to be a very high-quality icon, probably produced in Constantinople. 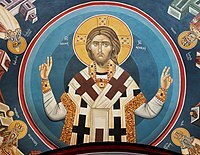 The icon, traditionally half-length when in a semi-dome, which became adopted for panel icons also, depicts Christ fully frontal with a somewhat melancholy and stern aspect, with the right hand raised in blessing or, in the early encaustic panel at Saint Catherine's Monastery, the conventional rhetorical gesture that represents teaching. 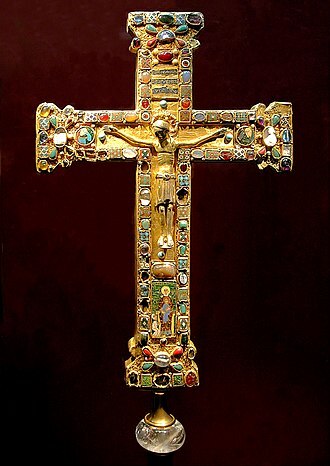 The left hand holds a closed book with a richly decorated cover featuring the Cross, representing the Gospels. 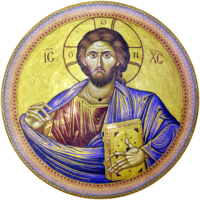 An icon where Christ has an open book is called "Christ the Teacher", a variant of the Pantocrator. 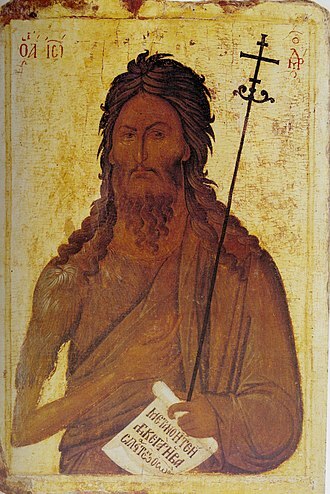 Christ is bearded, his brown hair centrally parted, and his head is surrounded by a halo. 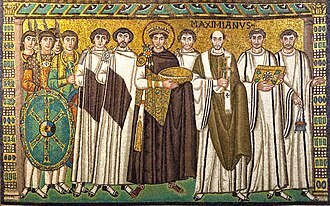 The icon is usually shown against a gold background comparable to the gilded grounds of mosaic depictions of the Christian emperors. 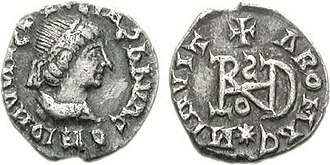 Often, the name of Christ is written on each side of the halo, as IC and XC. Christ's fingers are depicted in a pose that represents the letters IC, X and C, thereby making the Christogram ICXC (for "Jesus Christ"). 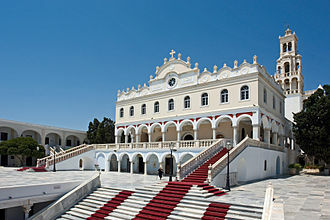 The IC is composed of the Greek characters iota (Ι) and lunate sigma (C; instead of Σ, ς)—the first and last letters of 'Jesus' in Greek (Ἰησοῦς); in XC the letters are chi (Χ) and again the lunate sigma—the first and last letters of 'Christ' in Greek (Χριστός). In many cases, Christ has a cruciform halo inscribed with the letters Ο Ω Ν, i.e. ὁ ὢν "He Who Is". ^ Manolis Chatzidakis and Gerry Walters, "An Encaustic Icon of Christ at Sinai", The Art Bulletin 49.3 (September 1967) pp. 197–208. ^ Otherwise the size of the figure would have to be greatly reduced to avoid the head appearing at the flattening top of the semi-dome. Chatzidakis, Manolis (September 1967). 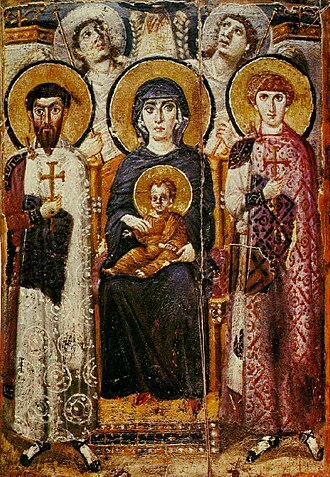 "An Encaustic Icon of Christ at Sinai". Gerry Walters, tr. The Art Bulletin 49.3, pp. 197–208. 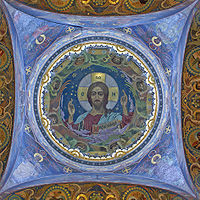 Wikimedia Commons has media related to Christ Pantocrator. 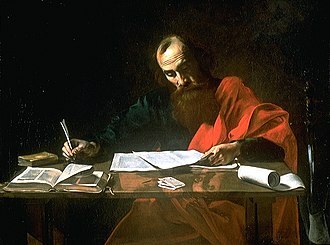 No useful description of the physical appearance of Jesus is given in the New Testament and the depiction of Jesus in pictorial form was controversial in the early Church. 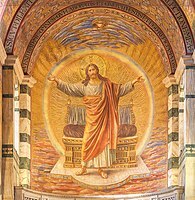 The depiction of him in art took several centuries to reach a conventional standardized form for his physical appearance, most images of Jesus have in common a number of traits which are now almost universally associated with Jesus, although variants are seen. 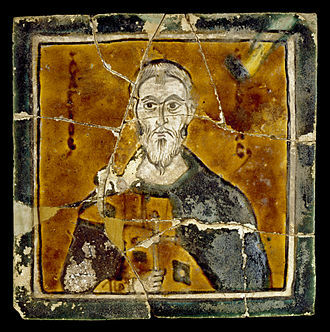 The conventional image of a fully bearded Jesus with long hair emerged around 300, but did not become established until the 6th century in Eastern Christianity, and much in the West. 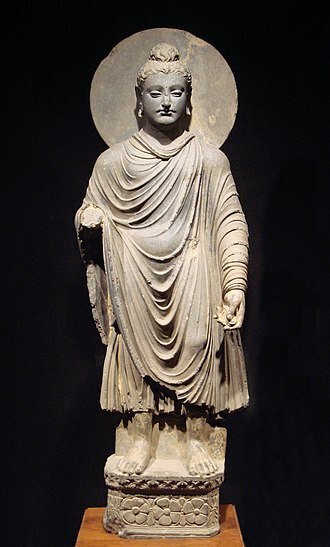 It has always had the advantage of being easily recognizable, and distinguishing Jesus from other figures shown around him, earlier images were much more varied. 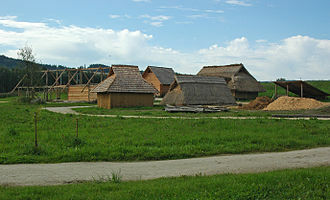 Images of Jesus tend to show characteristics similar to those of the culture in which the image has been created. 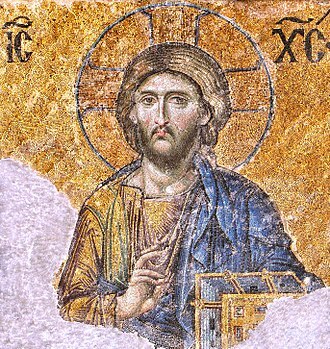 The Shroud of Turin is now the best-known example, though the Image of Edessa, no physical description of Jesus is contained in any of the canonical Gospels. 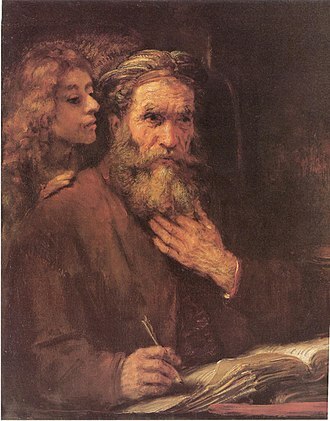 In the Acts of the Apostles, Jesus is said to have manifested as a light from heaven that temporarily blinded the Apostle Paul and his hair was like wool, and his eyes were like blazing fire. 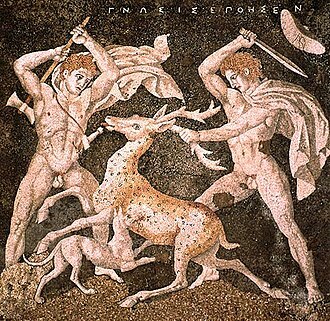 His feet were like bronze glowing in a furnace, and his voice was like the sound of rushing waters, in his right hand he held seven stars, and out of his mouth came a sharp double-edged sword. 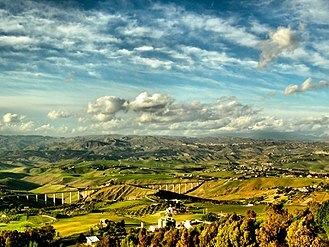 His face was like the sun shining in all its brilliance, use in art of the Revelation description of Jesus has generally been restricted to illustrations of the book itself. 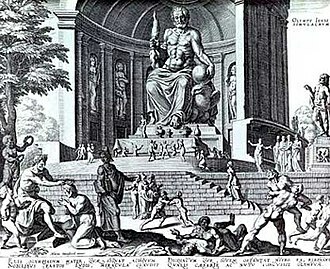 Exodus 20, 4-6 Thou shalt not make unto thee any graven image is one of the Ten Commandments, Clement of Alexandria and Eusebius of Caesarea disapproved of portrayals in images of Jesus. 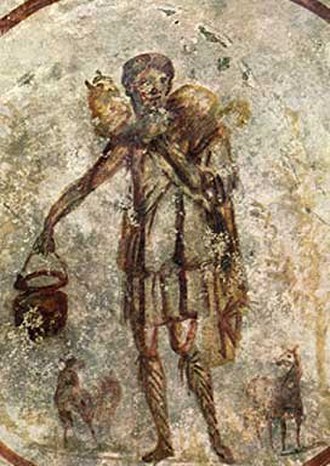 The issue remained the subject of controversy until the end of the 4th century, initially Jesus was represented indirectly by pictogram symbols such as the Ichthys, the peacock, or an anchor. 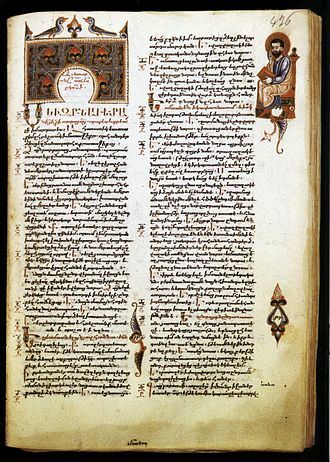 The staurogram seems to have been an early representation of the crucified Jesus within the sacred texts.